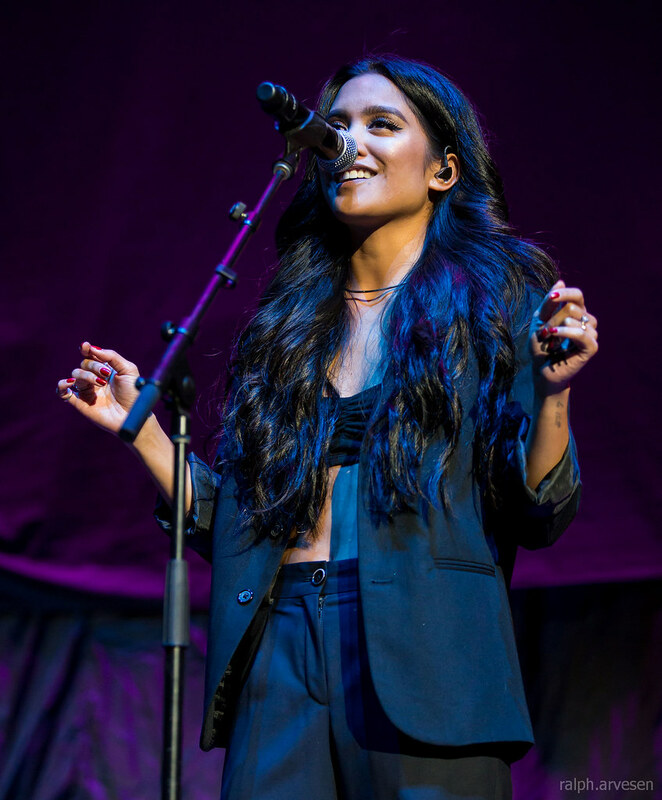 Us the Duo performing at the Frank Erwin Center in Austin, Texas on May 8, 2016 with Carissa Rae Alvarado and Michael Alvarado. 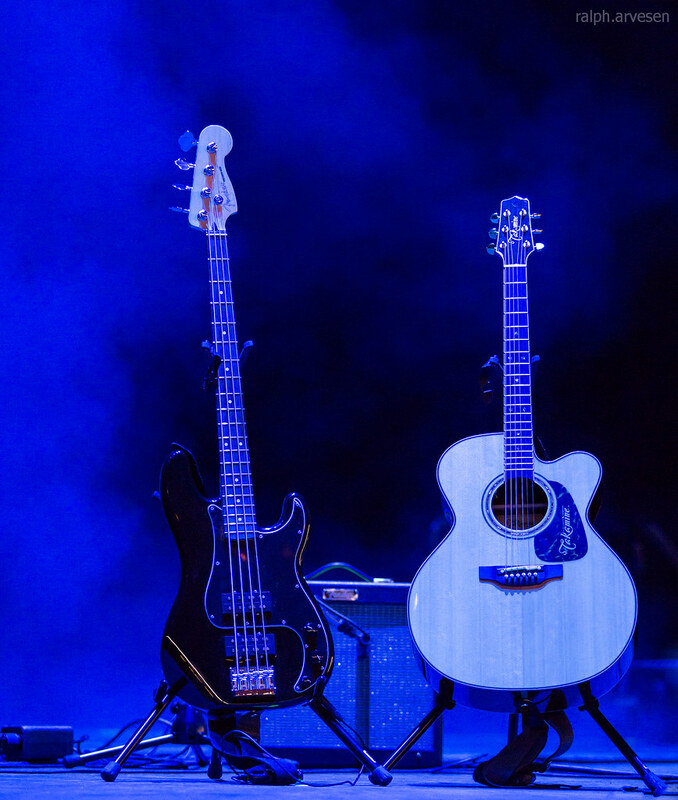 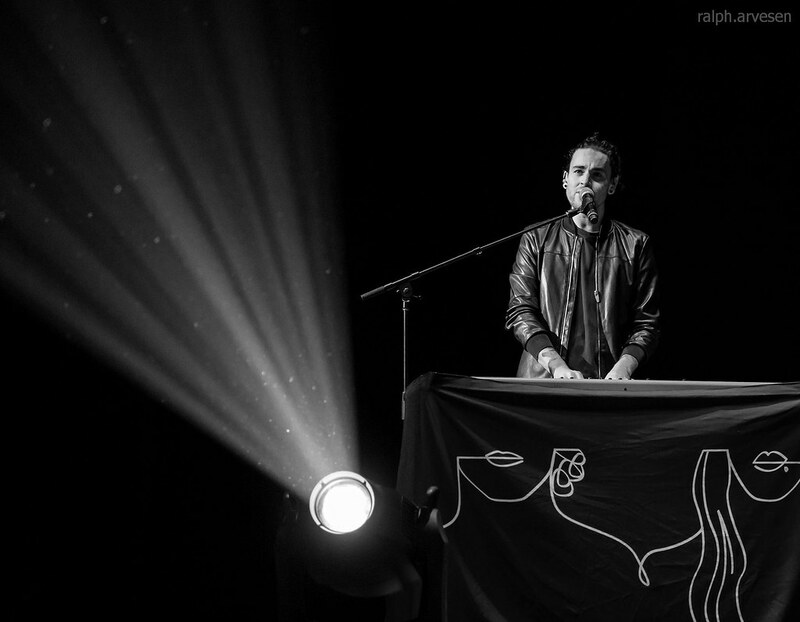 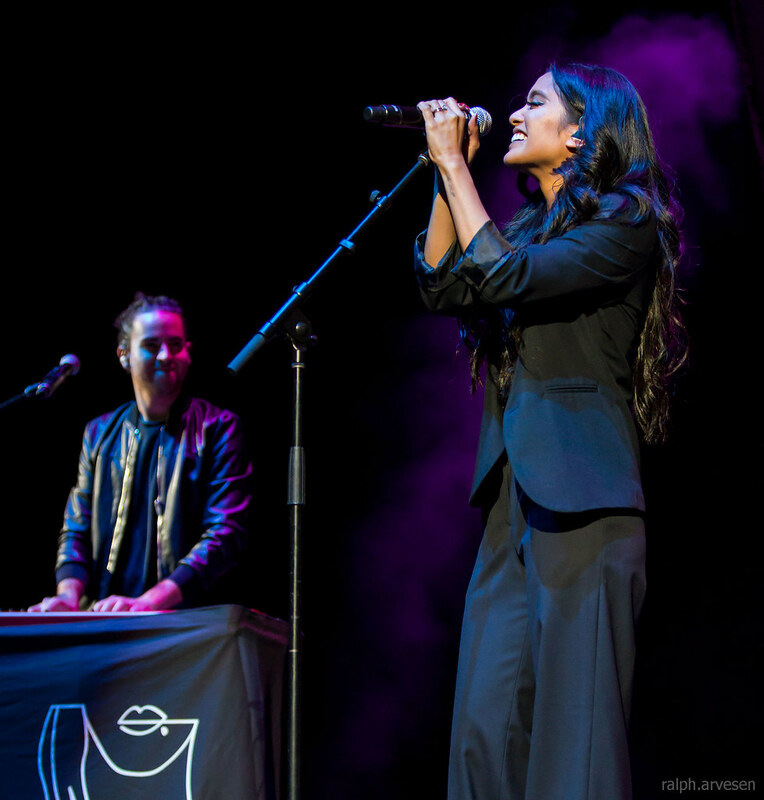 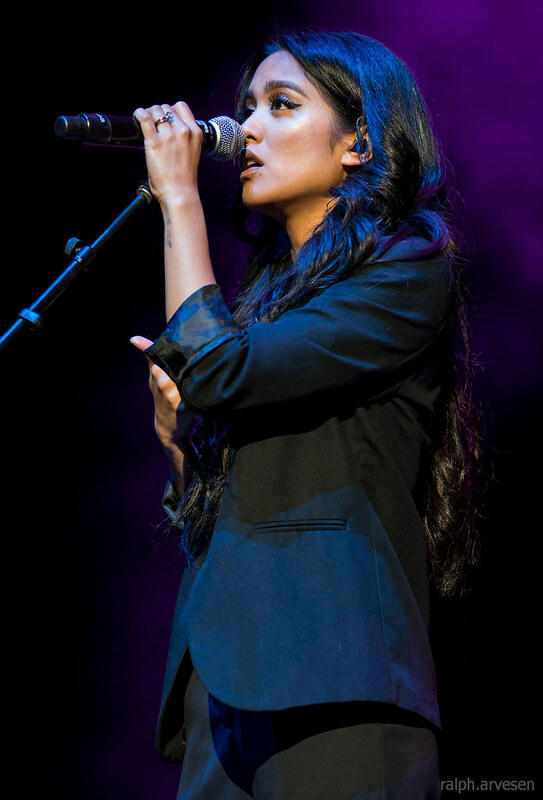 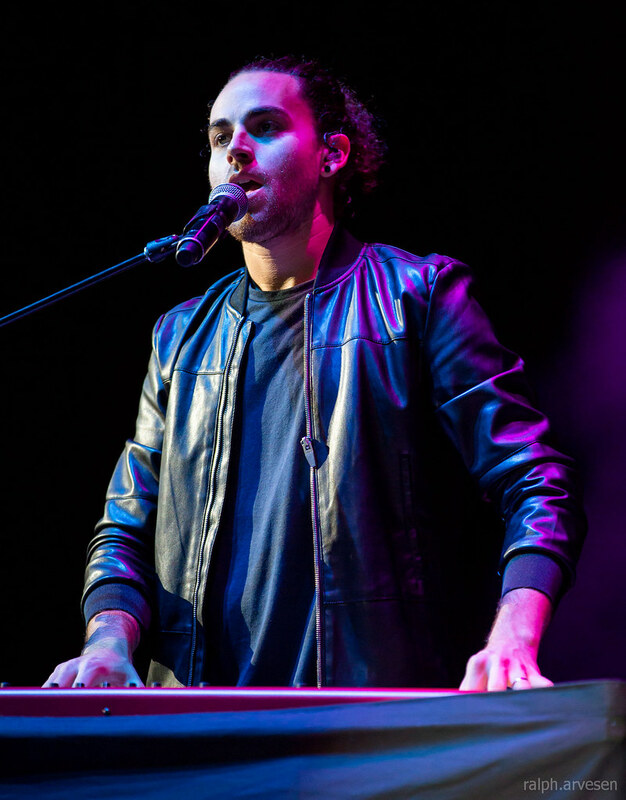 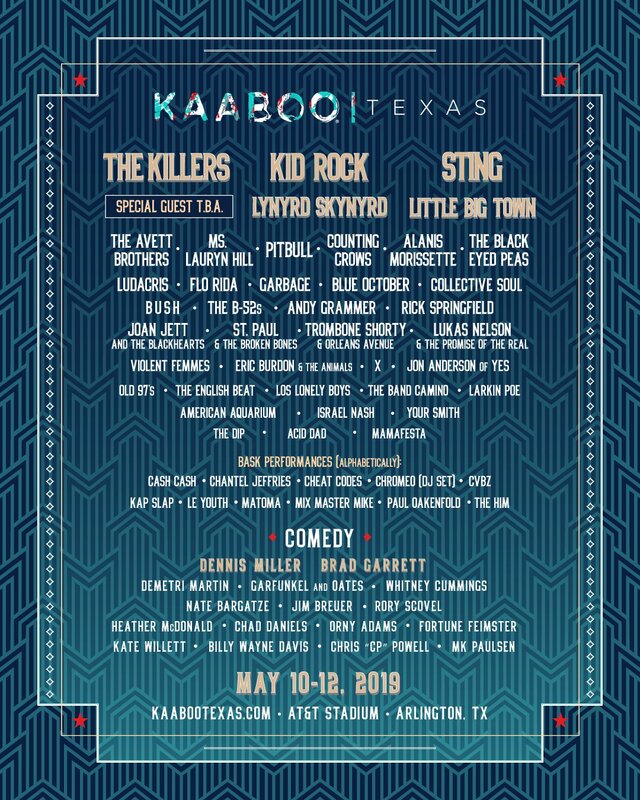 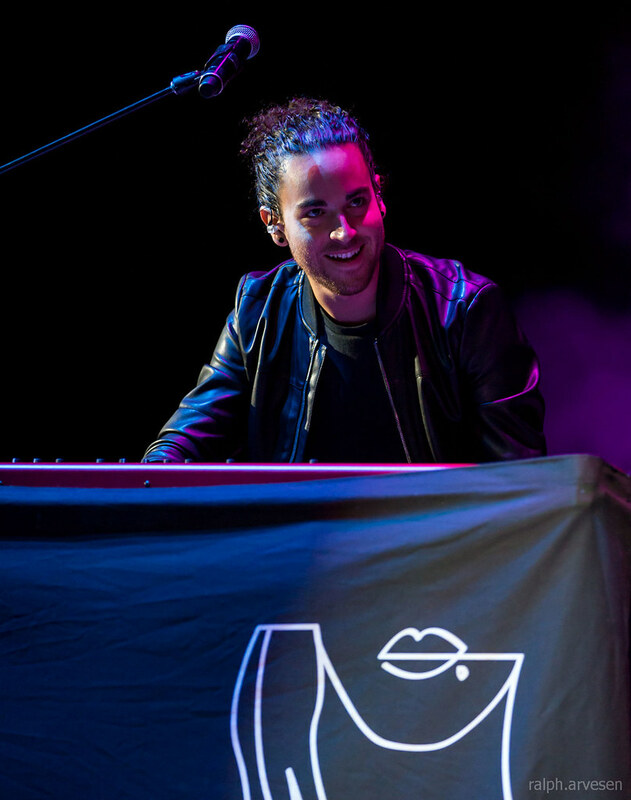 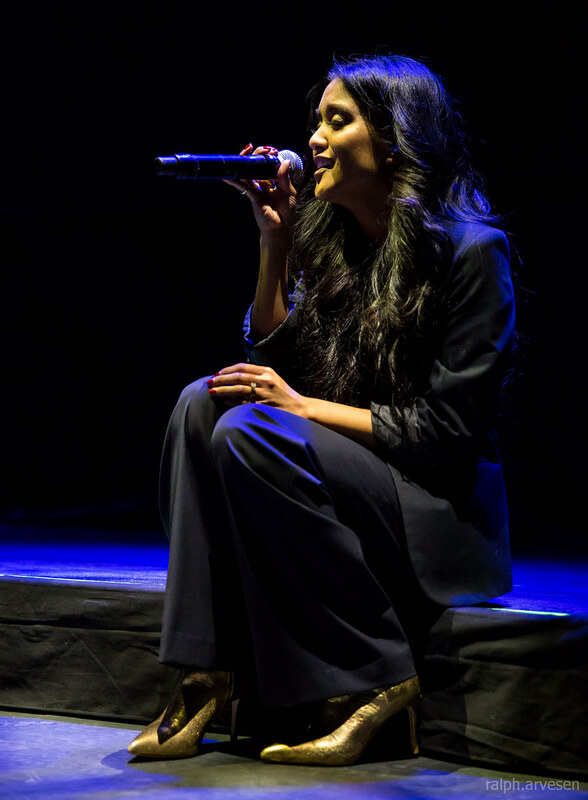 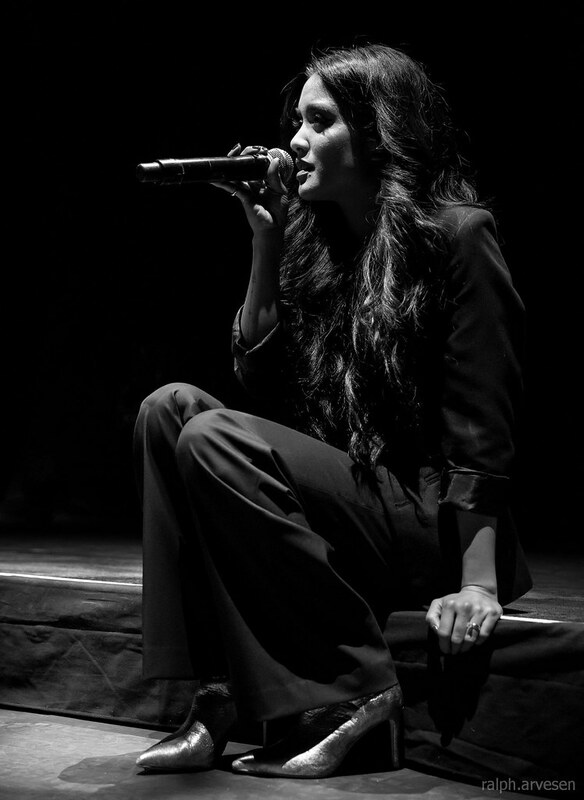 Us the Duo shared the stage with Pentatonix and AJ Lehrman. 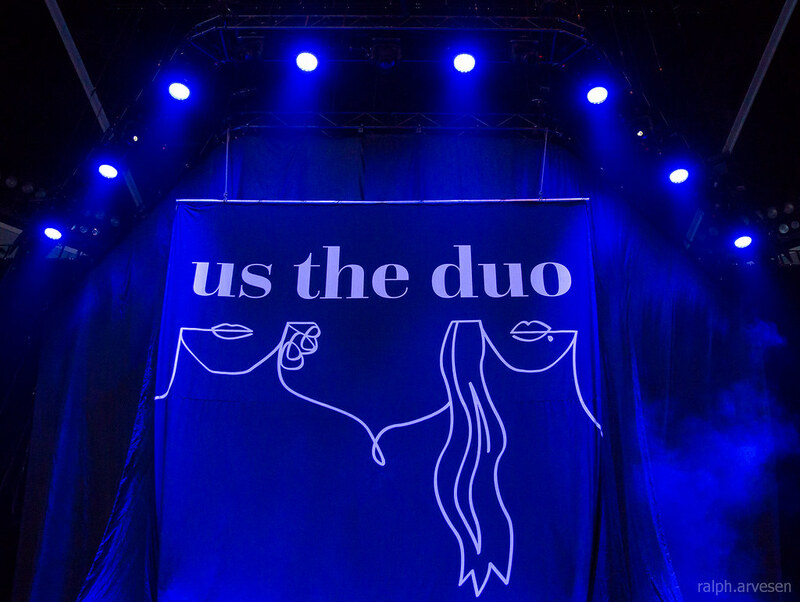 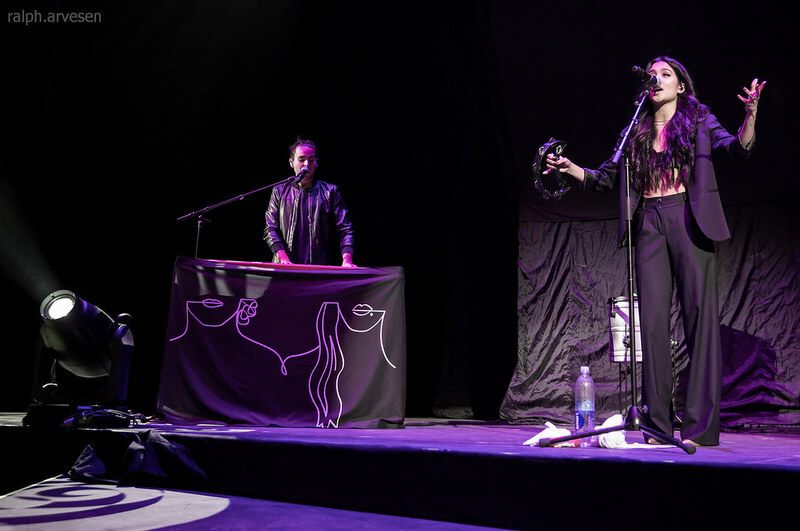 Us the Duo continues their tour with the Pentatonix World Tour 2016 with shows across the United States, Europe, Asia, Canada and ending back in the United States at the Toyota Center in Houston, Texas. 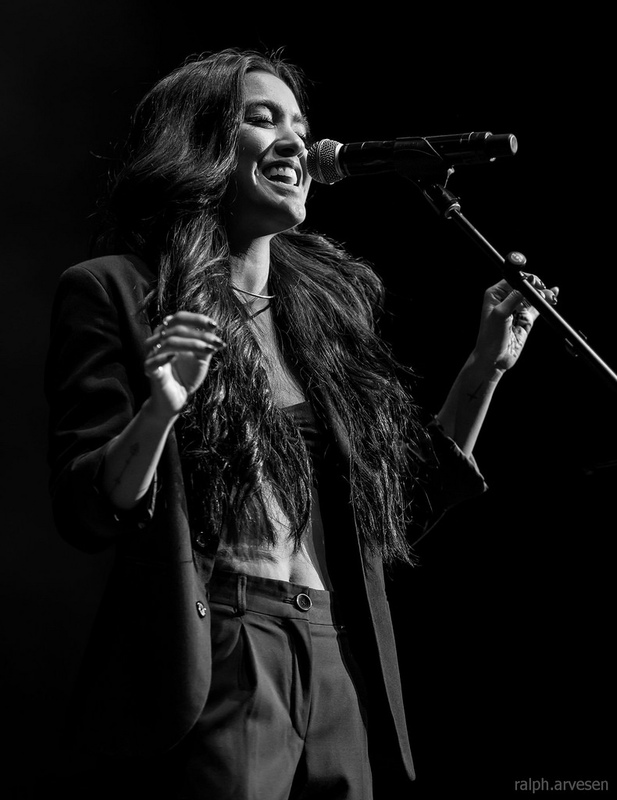 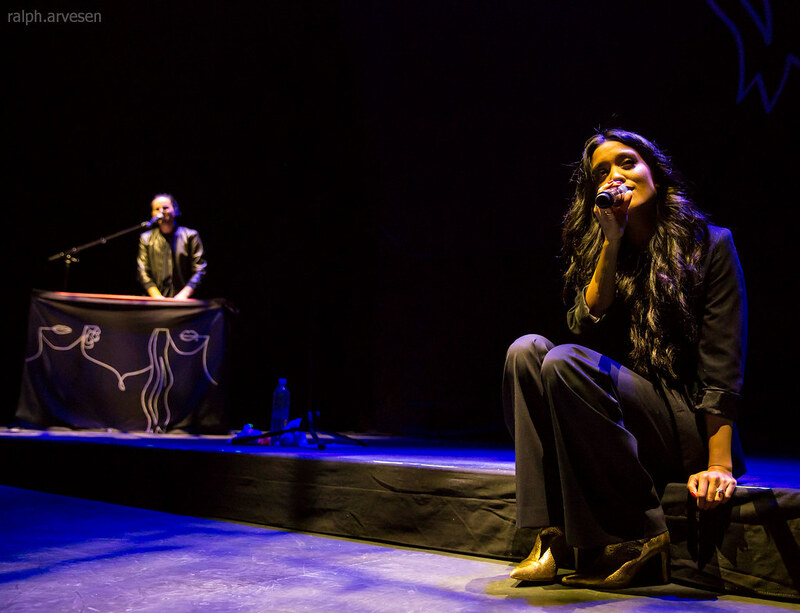 Us the Duo also slips in headlining stops across the United States and Canada for their own Just Love Tour.